It’s been a busy seven months since we first kicked off with the Pikalily food blog in January. What started off as a hobby and a way of sharing our favourite recipes, has quickly turned into a passion for us as we are trying out new recipes, reviewing restaurants and even recording our own videos. From hosting food chats on Twitter to connecting with many food bloggers and experts online, we’ve really learned to appreciate the growing online food community, particularly here in Ireland, of which we are delighted to be a part of. While work can often impact on the number of blogs and recipes we publish, we are delighted with how things have gone in the first seven months, and this has resulted in Pikalily being nominated for it’s first award. We submitted our blog to the Blog Awards Ireland more in hope than expectation, as we could see the quality of the winners from last years categories. We submitted the blog for two categories and where delighted over the weekend when we found out that we have been nominated for the Best Newcomer Blog and the Best Food & Drink Blog in the 2014 Blog Awards Ireland. While we are only currently on the long list, we are honoured to be in such great company and look forward to finding out if we make the short list. The food and drink category is extremely competitive and one with many established bloggers within it. This will be a target of ours for years to come, but we are really hopeful that Pikalily will make a good impression on the judging panel for the Best Newcomer Blog. Whether or not we make it to the short list and get a seat at the awards night, well, only time will tell. The short list is published on 25th August, with the finalists list being published on 19th September. The awards ceremony will take place on Saturday 4th October and we certainly hope to be a part of the occasion. We will continue to share our blog journey with you here, but this is only the beginning. We are immensely proud of the blog to date and hope to be recognised for our work at some point in the future. 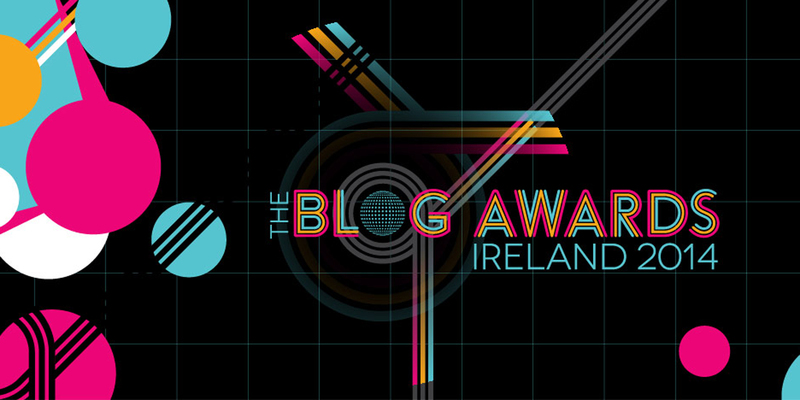 You will find out how we get on in the Blog Awards Ireland and in any future blog awards here first. You can also keep up to date with our continued journey by connecting with Pikalily on Facebook and Twitter. Is Latex the Next Interior Design Fad?